If you've got Chinese on the mind, a recent opening is need-to-know. Called Hui Fu, the fresh addition is located at 58 Third Ave. in the East Village. On the menu, look for stir-fries done with a choice of protein in one of over a dozen styles -- from crispy rice style with bamboo shoots and wood ear mushrooms, to hot sauce style with cabbage, garlic and celery in a Sichuan chile oil hot sauce. The newcomer has gotten off to a solid start thus far, with a four-star rating out of four reviews on Yelp. 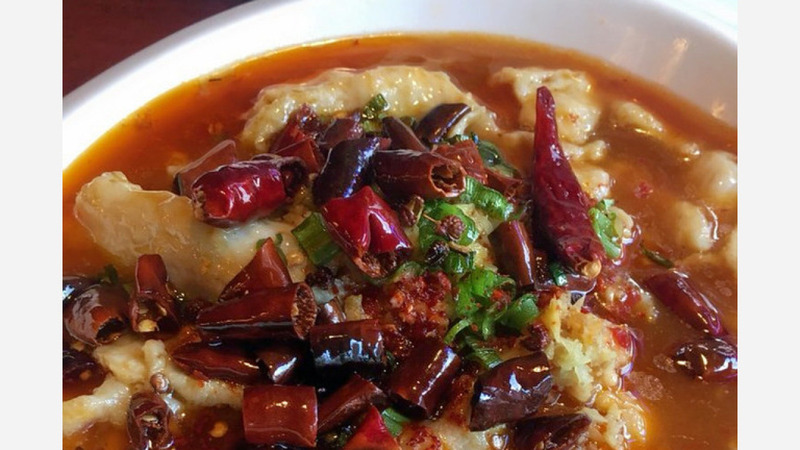 Yelper Bianca C., who reviewed Hui Fu on May 24, wrote, "They have the best Sichuan food! The serving sizes are generous and you'll want to come back for more. The lobster special deal is also unbeatable." And Abdullah S. said of the spicy pot, "The noodles, chicken, beef and ham with the seemingly endless amount of red peppers formed a perfectly spiced dish. I've had spicy food my entire life and I think that's the only reason I was able to keep up with this dish. I would advise caution to anyone who's not prepared to handle a good amount of heat." Interested? Stop by to welcome the new business to the neighborhood. Hui Fu Chinese Cuisine is open from 11 a.m.-10:30 p.m. Sunday-Thursday and 11 a.m.-11:30 p.m. on Friday and Saturday.